I'd like to share my daily practice with you. It includes a meditation routine, a method of raising and holding onto positive energy, and three simple steps designed to get you started by using sketchbooks to conquer your fears and to Create Love. Please fill out the form below and I'll get back to you as soon as soon can be. 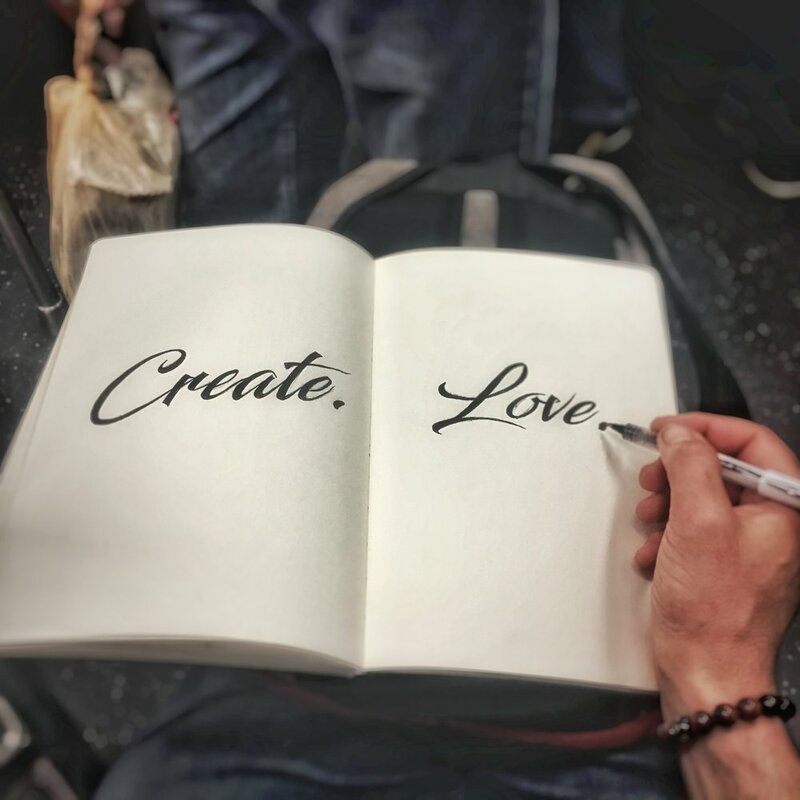 I want to Create Love.